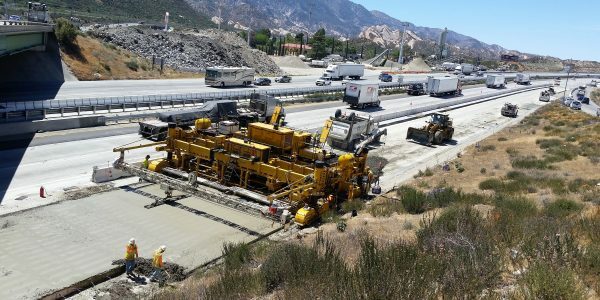 A Coffman-led Joint Venture is the Design-Build Contractor self-performing 70% of the work to rehabilitate I-15 through the Cajon Pass, north of San Bernardino. Cajon Pass is a heavily traveled corridor, serving as the main route for high desert commuters to the Inland Empire and a major goods movement passageway. These constraints allow for limited lane closures and strict construction windows. During design, significant efforts were made to accommodate traffic and facilitate construction. 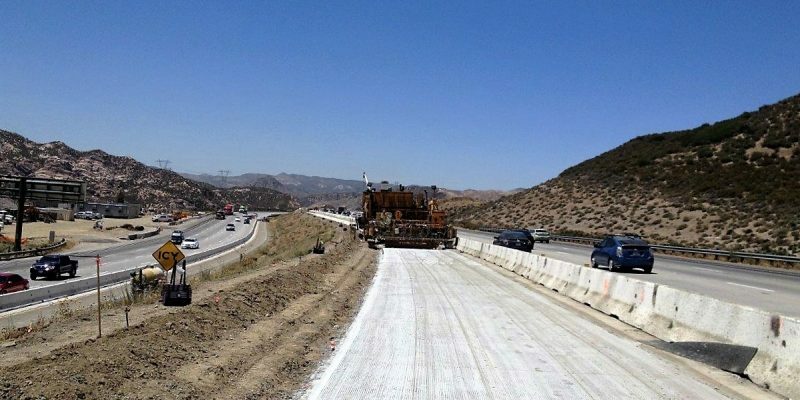 The result has been an optimized design providing high quality pavement, improved safety for workers and motorists, enhanced public convenience, and expedited construction. The project significant traffic handling and MOT requirements. The staging included 4 segments of work in each direction, and 4 stages of work within each segment. Simultaneous work was required in multiple segments and varying stages to support the construction schedule. Maintaining mobility has been at the forefront of our design concepts and continues through construction. 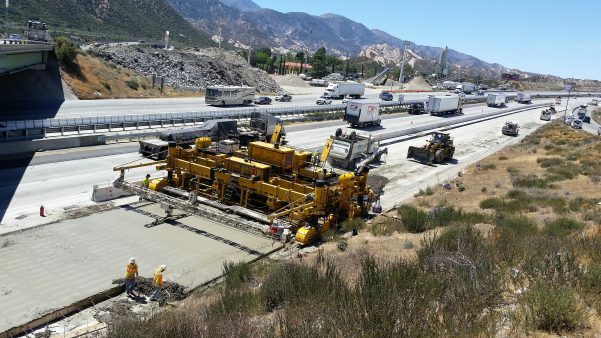 12 miles of concrete placed (52 lane-miles) in the NB and SB directions. 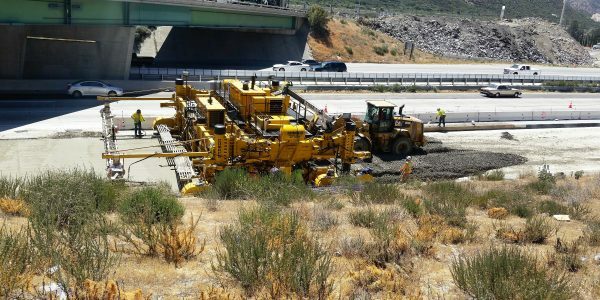 85,000 CY of Lean Concrete Base (LCB), and 213,000 CY of Jointed Plain Concrete Paving (JPCP) placed using Dowel Bar Insertion. 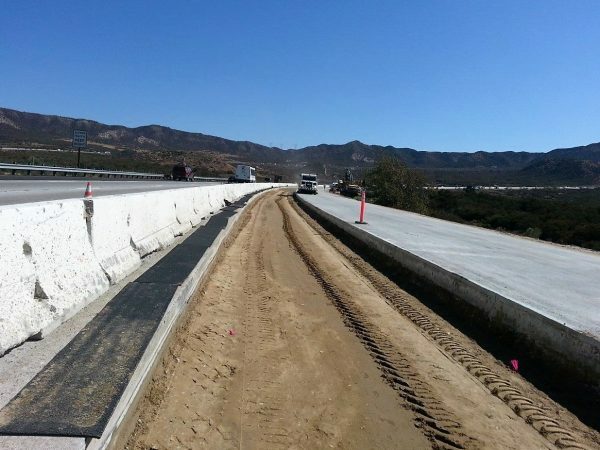 Over 5 miles of Concrete Barrier Type 60. Innovative traffic handling plans including multiple construction bypass lanes and split direction traffic. 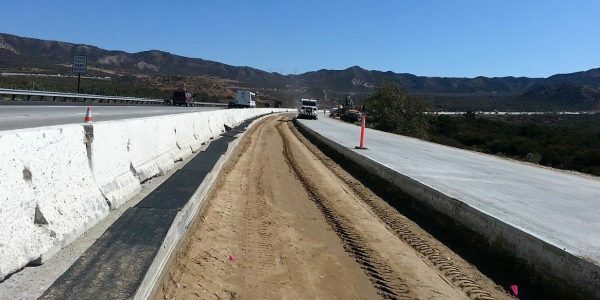 Eliminated several miles of pre-cast panels and replaced with 50+ year JPCP. Job completed within allowable contract time and under budget. 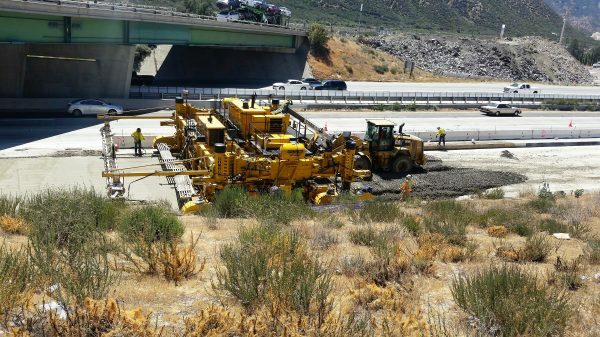 Coffman Specialties, Inc. specializes in the construction of large public and governmental projects since 1991.